Potentially the most confusing new sign, I think, is “IS l0e”, which gives cyclists the option of turning left “indirectly”. It’s designed for use at busy junctions where the usual method of turning left - i.e. taking up a position just right of the middle of the road and waiting for a safe gap in the oncoming traffic - might be dangerous for cyclists. 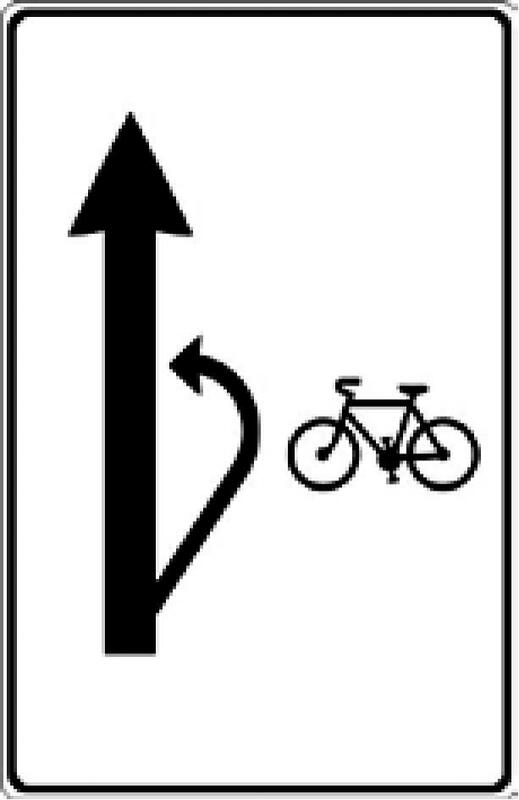 This sign recommends instead that you pull over on the right-hand side and then either ride or push your bike across the road when it is safe to do so. But surely cyclists do this already? Is the sign really necessary? Next up is sign E 12b, which allows cyclists to travel the “wrong” way down a one-way street. It complements the existing sign E 12, which informs road users that cyclists may be travelling in the opposite direction down a one-way street. There's one of these near where I live and I must say it feels strangely liberating to ride straight on when all the cars are required to turn right. 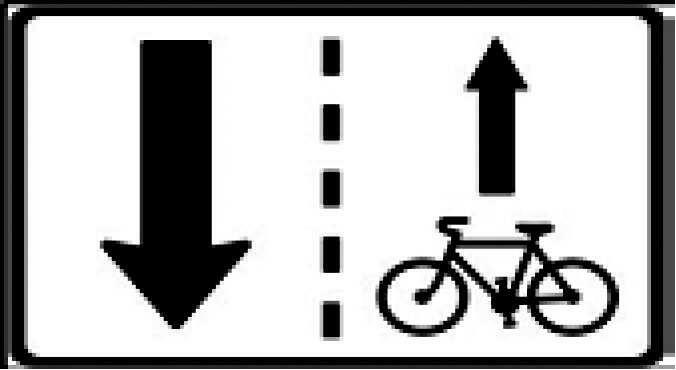 Sign E 12c below indicates which directions cyclists are permitted to go at a junction where the road has two or more lanes. It seems to be designed mainly for situations where motor traffic in the right-hand lane is allowed to turn right only; the sign below would indicate that cyclists may go straight on without having to move into the left-hand lane. The final new sign indicates the end-point of a numbered cycle trail. 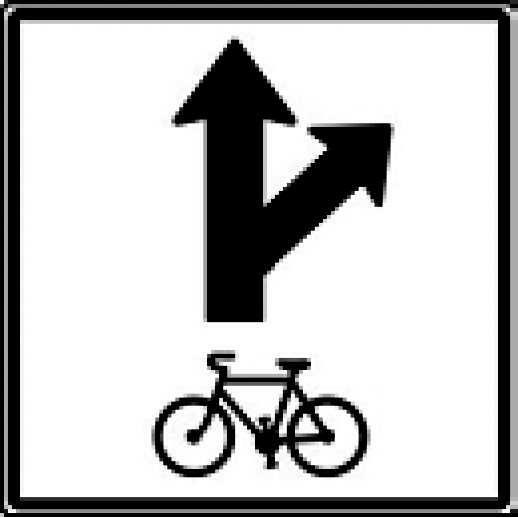 For more information on cycle route signposting in the Czech Republic, click here. 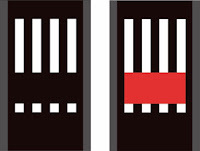 The following markings are painted directly on the road. 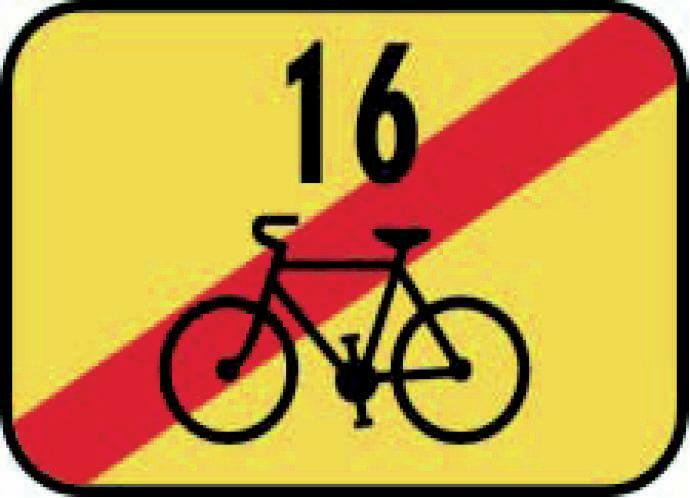 Many cyclists in Prague will be familiar with number one: the “pictogram corridor”. Such corridors are used in places where there isn’t enough room to put a cycle lane of the legally prescribed minimum width. They don’t give us cyclists any rights, but at least they draw motorists’ attention to our existence and direction of travel. I certainly feel safer in them, but that doesn't mean I really am safer of course. Would you feel safer cycling in a "pictocorridor"? And finally, the method for marking cycle crossings directly adjacent to pedestrian crossings has been standardised. 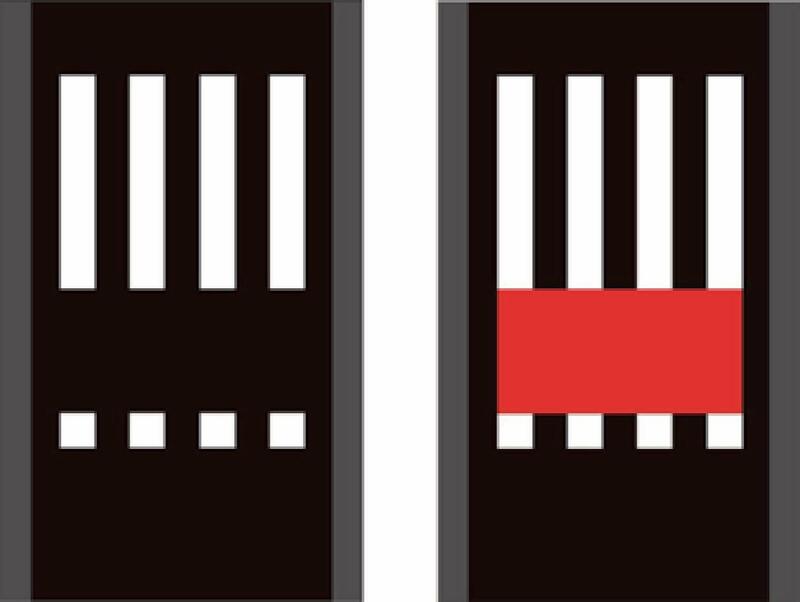 The lane for cyclists can be black or painted red (or some other colour) as shown below. But will the existing crossings be repainted accordingly? If you want more information (and you understand Czech), I suggest you consult the relevant regulation here or read this related article (and the long subsequent discussion) at NaKole.cz. What do you think of the new signs and markings? Do they make sense? Will they make the Czech Republic’s notoriously dangerous roads any safer for cyclists? Feel free to add your comments below. I'll be cycling round the Cz Rep' in a few months time and I was worrying about ending up on a road like a motorway that cyclists are allowed on or are otherwise dangerous. I'll be cycling out of Ceske Budjovice and heading south to the Austrian border; do you know if the main road south is a motorway? 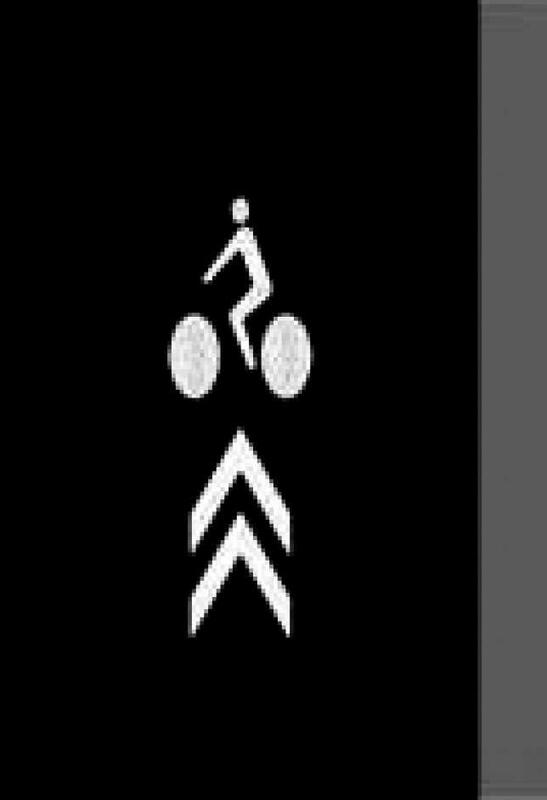 Are the 'A' class roads safe for cycling in Cz Rep? Welcome back. That road is an A road, not a motorway, so you are allowed to cycle on it. However, it's a popular route south into Austria so it can get pretty busy. My advice would be to stay off the A roads unless there's no alternative. In your case I suggest taking the country roads further to the east (check out http://www.cykloserver.cz/cykloatlas if you haven't done so already). It'll take you a bit longer, but it'll be a lot safer, quieter and more enjoyable.